Demonetization is one of the best things to happen to Real Estate. Now, the Sellers and Buyers only have 3 alternatives, Buy/Sell, Hold or Lease. There is no going back and forth on a decision and waiting for various alignments to happen. Now either you will Sell or Lease or Hold on till you don’t get a buyer or the price. For me especially in real estate is like a breather, simple straight and easy transactions from now on. While we are in November end, the various News articles have appeared stating that the real estate markets will come down and the sector is badly hit. Yes, it may be the general feeling based on the fact, that, earlier there was a cash element in a transaction and now that the cash element is not there, hence the markets will fall. Honestly, it’s not possible to say as to where is the real estate market headed at least till December End or Jan first week, by then we will know the total collection done by the RBI. Also, there are a lot of changes in the anvil and the continued effort by the Government to eradicate black money will keep the real estate sector in an absolute slow down mode. In fact, people have concerns related to a transaction during this period up to 30th December 2016, that they may come under the lens of Income Tax scrutiny due to a real estate transaction. The Key point to Understand, what is the Cash Element? The Cash Element in a real estate transaction was never treated in a different way, i.e there was no benefit given for it or without it, it was a transaction enabler and was suited best to both the buyer and seller and agreed upon prior to a transaction as a market norm. It was treated at par with the Cheque payment and that is one of the most important and key points to understand. With cash being there or not there, it won’t impact in the long run as whatever adjustments people have to do, they will still do so before 30th December 2016 and post that as per the Government Guidelines from 1st Jan 2017 to 31st March 2017. Going forward if at all, if there is any amount of cash generated due to any means whatsoever, the cash transactions will have a premium for the component. Knowing how India, functions, cash will be back in the market sooner or later. Businesses across the board have suffered a turnover loss and people over the past 20 days have been working on getting their books in order and if someone has Cash in Hand etc. then he is only trying to play safe and the focus from the Business has been shifted to ensure that the books of accounts are clean and clear and whatever residual cash is “Managed Well”. With the situation improving each day and with RBI lifting the limits from 29th November 2016, things will be much easier, so the currency crunch will go away soon. Due to the paucity of the currency notes, a lot of businesses have not seen any sales or turnover. Electronics, Mobile Phones, Automobiles, Restaurants, Malls, Coffee Shops, Retail Cloth Stores etc. most of the businesses associated with any cash have taken a hit and in general nearly every industry has had a cascading effect/impact and their lowest sales are reported. The new generation and e-commerce industry had no negative impact on this. The focus remains primarily on essentials and not any other thing which is an extra expense which is not immediately required. Real Estate, of course, has had a serious blow in terms of Sales and yes, the sales are down by at least 70%, which is again, in most businesses as well. On the other side certain businesses on 8th and 9th did exceeding well like Apple iPhone Sales went up and Gold was sold in a line. Real Estate transactions in the short term may have to take a hit as large investments in real estate need business stability, Job Security for the employed and in general a good business income forecast. With the current scene, most of us would want to focus on firstly getting the businesses on track and being vigilant of the ongoing reforms, new policies, an impact of GST etc. which from here onwards will be very crucial to understand. BJP as the government and our Honorable Prime Minister, Mr.Narendra Modi has 3 more budgets in hand before May 2019 and we hope that these 3 budgets will pave the way for growth with impetus on Infrastructure and Business in general and of course Ease of Business and Make in India on top of his mind. Government Policies, Tax Cuts, Budget Impact, GST Interest Rates etc. There is a lot in store till 1st Feb 2017 and then from 1st April 2017, the GST kicks in. With a huge amount of money coming in the banking system, SBI and other Banks reduced the Fixed Deposit rates last week as much as by 1.90% which is heavy. Going by the same judgment, the market expectation is that the interest rates for Lending which is the REPO or the MCLR should be cut anywhere from .50 basis to 100 basis point on 7th of December 2016 when RBI reviews its monetary policy. And we expecting a good Tax Cut in the income of Common Man and Corporates in the Union Budget on 1st February 2017 as the Government has to cheer the citizens for all the hardships due to the demonetization. By the end of April, we feel that the total interest rate may be slashed by 100 basis to 200 basis points. 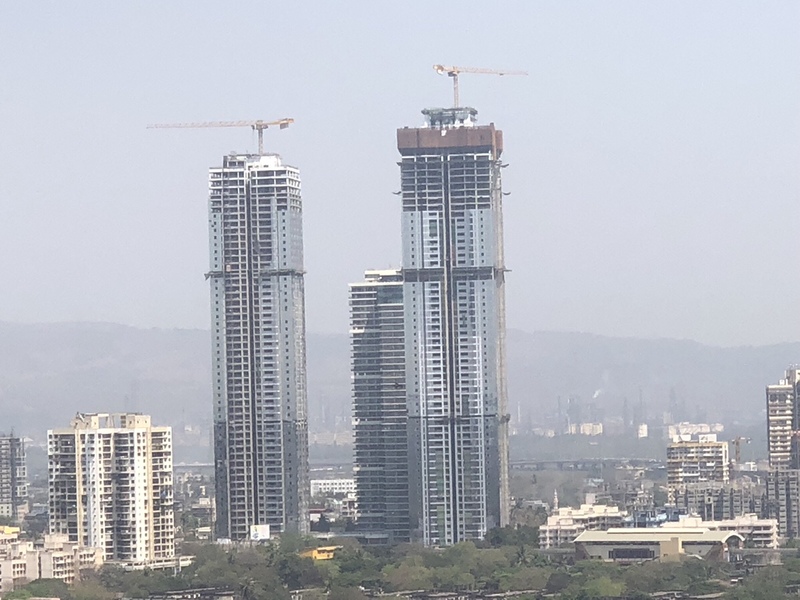 Mumbai property market is a mixed bag of Primary and Secondary Sales and a lot of these transactions are interrelated, so there will be a deadlock for a while. Based on media reports, people will not buy and let us face facts, which owner will sell 20% to 30% lesser than the last quote. 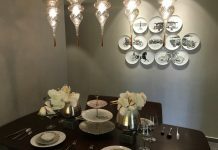 Yes, the deals in Mumbai are already happening with Table negotiations, which means in a closed-door meeting, both buyer and seller can agree to whatever price based on payment time frame, demand, and supply and need to do a transaction. So if someone who may have financial needs may come down more. By and large, Mumbai markets are seen very stable in negotiations and most of the investors have a good holding capacity. Market savvy sellers, will not drop and opt to lease and wait for 3 to 6 months, then come back into the market whenever the time is ripe. This is two dimensional, one being that if interest on the Housing Loans come down, people will have more disposable income which means more money in the pocket for a Car Upgrade or whatever one can do with that additional saving and secondly, for the new buyer as with the lower interest rates, he may be able to afford the EMI’s and bridge the difference between the Rent and the EMI, which was more than 500 to 700 basis points. So if rates come down by 200 basis points, he may be tempted to buy a home rather than lease with a difference of 300 basis points. Investors will surely consider Real Estate and Pre-Launches with a 3 to 5 Years horizon, keeping in mind a Fixed Deposit return will yield him less than 5%, while Real Estate, if he negotiates high now and gets a good financial scheme and if the possession is anywhere between 3 to 5 years, then he can surely get a return upwards of 30 to 40%. 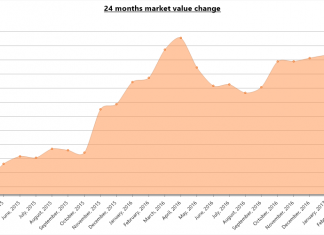 It must be noted that pre-launch prices are in any case 20% approximately lower than the current market prices. Rental yield in Mumbai for residential properties is in the range of around 2 to 4% and Commercial Properties yield between 6 and 9%. While the Capital Appreciation is more in Residential Properties, one can never go wrong with any of these 2 real estate investments. Just be sure to pick up growing locations with Metro and a good Developer and with a 3 to the 5-year horizon you just cannot go wrong. Demands for a Pre-leased asset will continue as that gives assured returns for the investor. 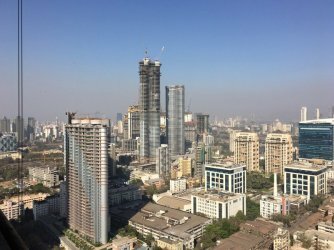 With RERA already in place in the Central Government, Maharashtra state is likely to announce a regulator by Jan 2017, which means another safety net for the Buyer, which means that a lot of level playing field will be created and good developers with clean records and delivery timelines will see good sales. A lot of Home Buyers, who do not believe in under construction projects, will also come back in the market sensing the safety net of RERA. Cashless real estate transactions will bring back a lot of Sellers in the forefront, sooner or later, people wanting cash in their sales, will have to align and sell in Full Cheque as a result people will have to reinvest in real estate for saving tax due to Capital Gains, which means more transactions will happen over a period of time. 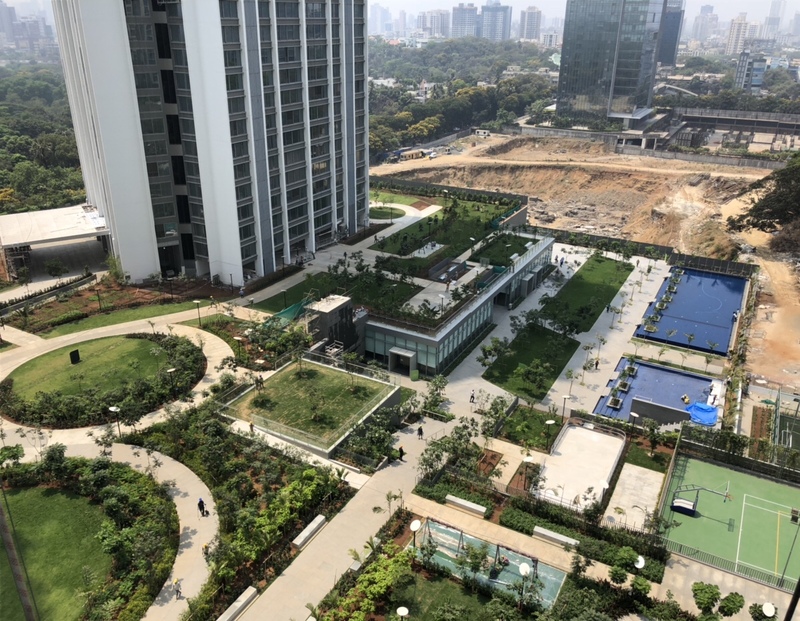 Yes, real estate will have to go through a temporary deadlock as each stakeholder is awaiting something or the other, the Buyer is awaiting Interest Rates Cut, GST Rate Reduction Impact, Developer is awaiting the same, and more policy changes and simplifying of Norms and regulations, Seller is awaiting some tax cuts etc. So it will take a few months to get the actual scene cleared. By March 2017, the markets will get into a good traction mode and we can see good sales from there on. We anticipate the markets to settle down by May 2017 with even the DP rules of Mumbai/GST Impact very much in place. Mumbai’s infra projects are on the move, Coastal Road, Metro, New Bridges, Navi Mumbai Airport, Trans Harbour Link, Fancy Ports for Cruises/Passenger Ships are all in different stages of approval, being built etc. so we anticipate by 2020 a lot of it will be finished or max by 2022 will be all done. So if you are looking to invest in real estate have a 5-year horizon for best returns. If you are a Buyer, during this time do your Homework, if you getting a clean deal then perhaps review it seriously, developers are giving assurances that if for any reasons, they have to reduce the pricing then the lowest rate will be applicable to the buyer in the current market, which is fantastic as he gets an assurance from any price drop. If you are Seller, start showing your property to prospective buyers with an open mind, real estate transactions usually take a few days, weeks etc. so let the flow of buyers be in and out. If you receive any offers, evaluate the same based on market conditions, trends, government policies, payment terms, demand and supply, micro market analysis etc. Also if you buying another property after selling the current one, then do negotiate hard on your next purchase. In most cases, if the market sentiment is low and you are selling at a lower price, you can always bridge the gap by buying at a lower price as well. 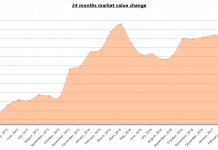 The market sentiments usually remain the same across the city, save the premier sector in this case, which may be a little hard hit as they, as it is, were commanding a premium. It’s very unlikely that Developers will reduce prices as well in this market as things are already climbing back to usual. Next articleInvest in Upcoming Locations-New Projects to maximize capital gains!! 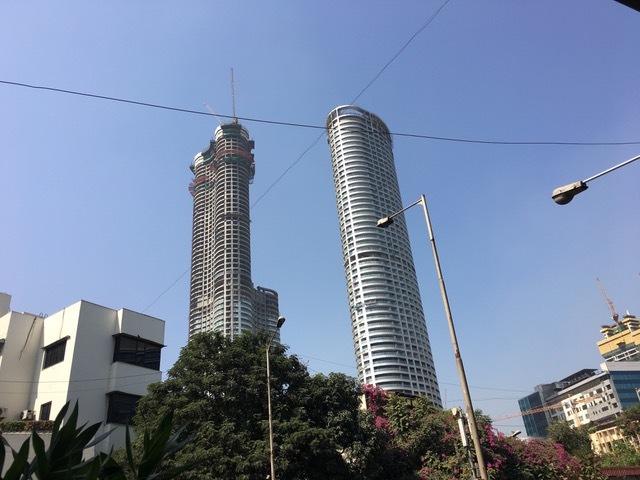 Why are 2BHK apartments on Lease in Mumbai most wanted?